Micheala “Shorty” Taylor played at Idaho State University in the Big Sky Conference. 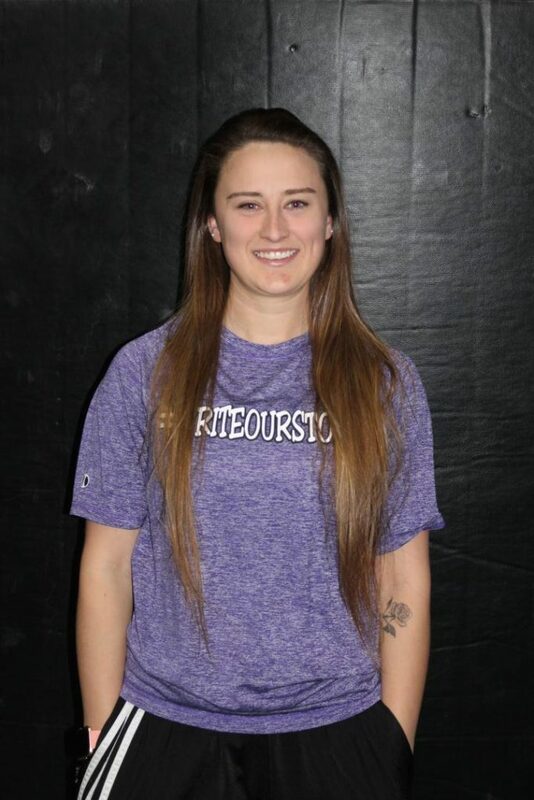 Her playing career included All Big Sky All-Conference honors, 2016 Top 25 Toughest to Strike Out and 3X Big Sky Conference Champions. She is very passionate about growing the game and giving back to the sport that has provided endless opportunities for her. 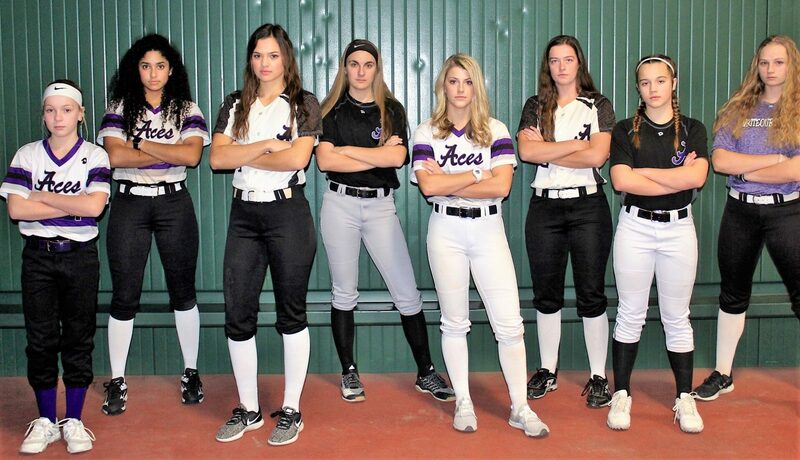 2012 Aces Alumni and in her 4th season coaching the Aces. Specializes in slapping and defensive skill work.